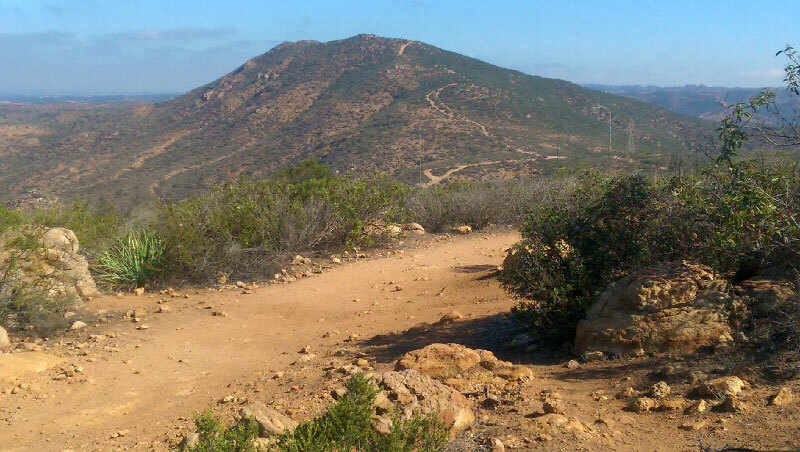 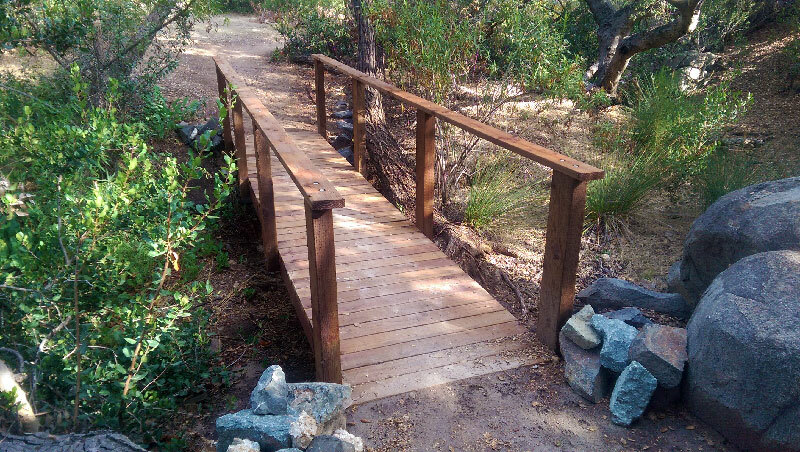 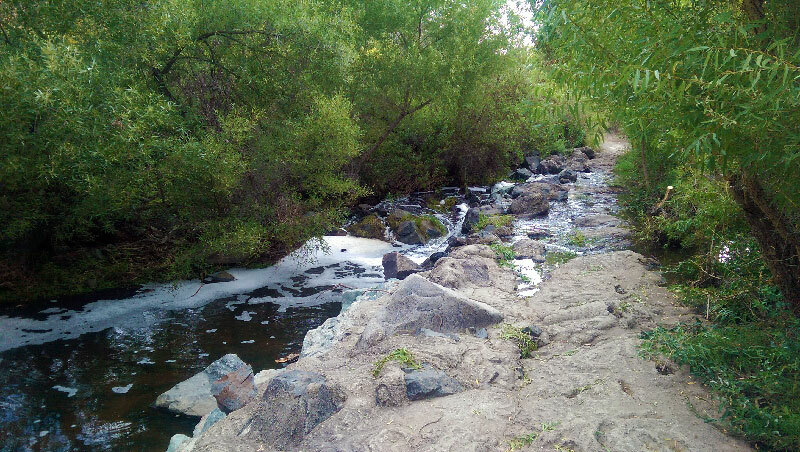 South Fortuna Trail is best known for the wooden stairs that lead you up the final ascent to the summit, but there’s so much more to love about this trail. 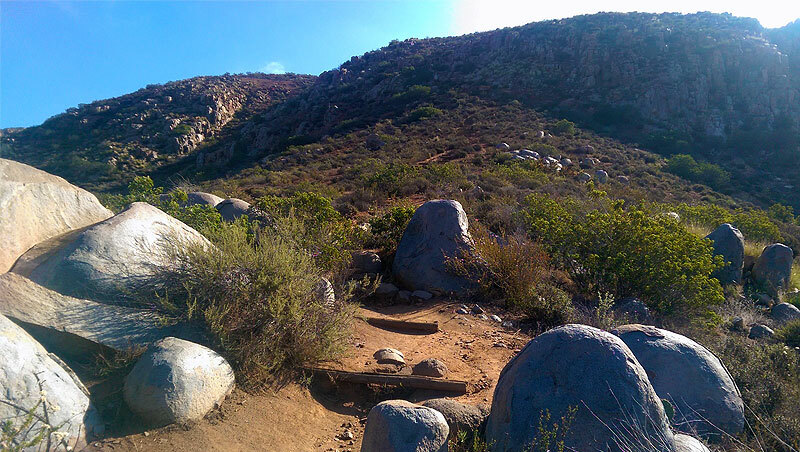 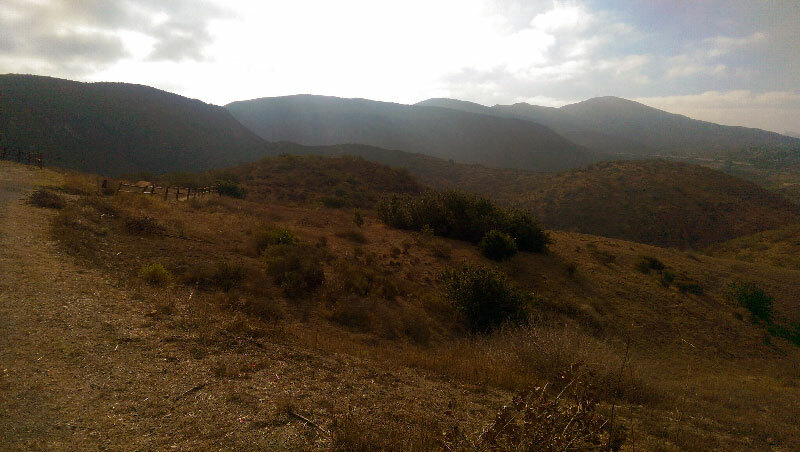 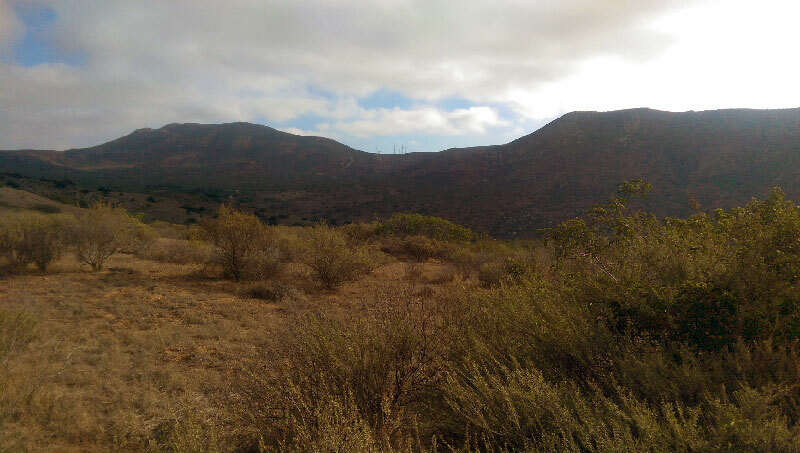 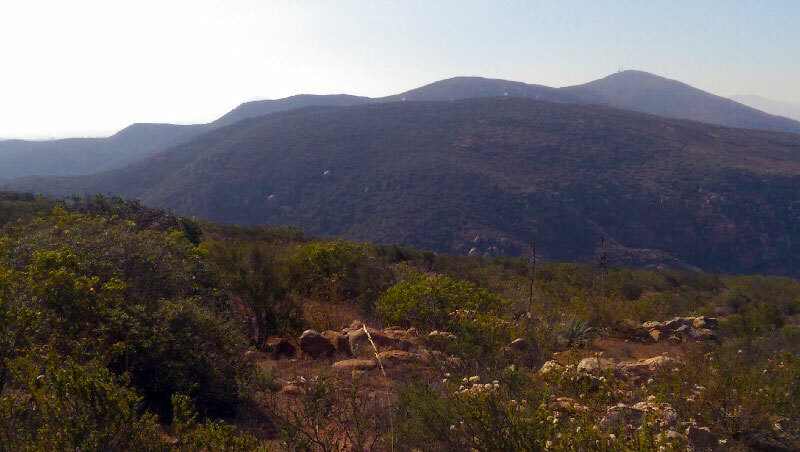 If you’re in search of a fun and diverse hike with an abundance of scenery and a few worthy challenges, then the hike to South Fortuna Peak will not disappoint. 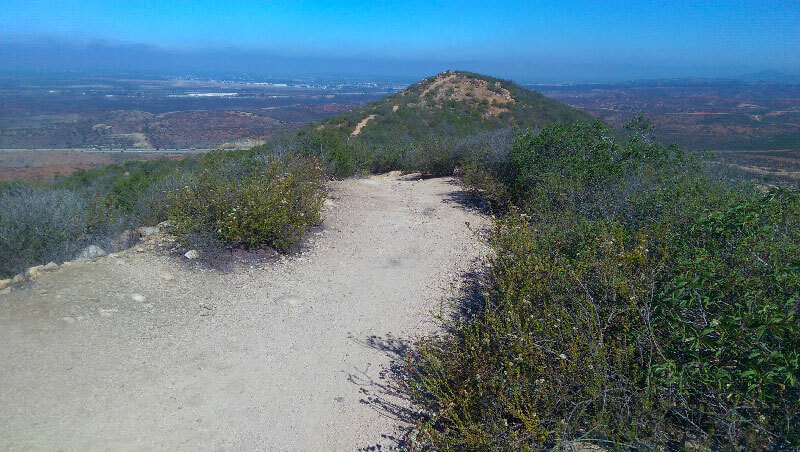 Oh, and did I mention that the views from the summit of South Fortuna Peak are spectacular? 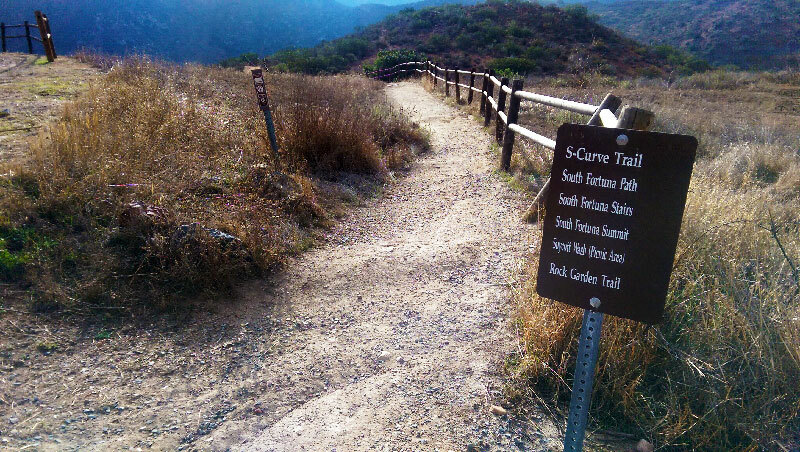 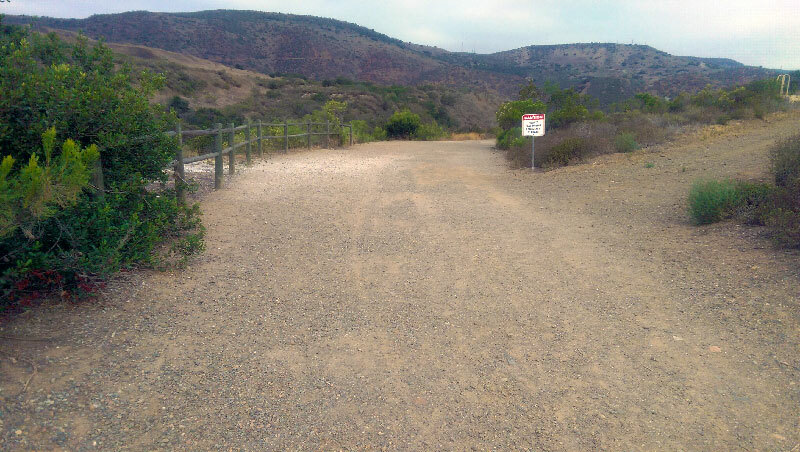 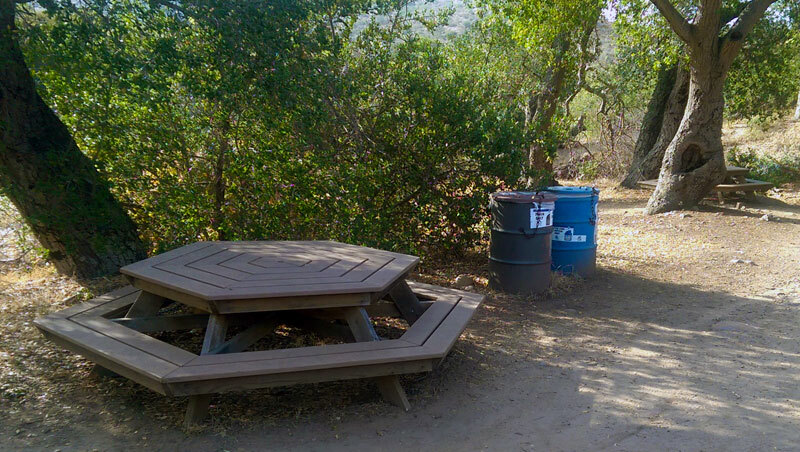 Note: The hiking distance and time estimates are based on a round trip hike following the South Fortuna Trail route from the trailhead. 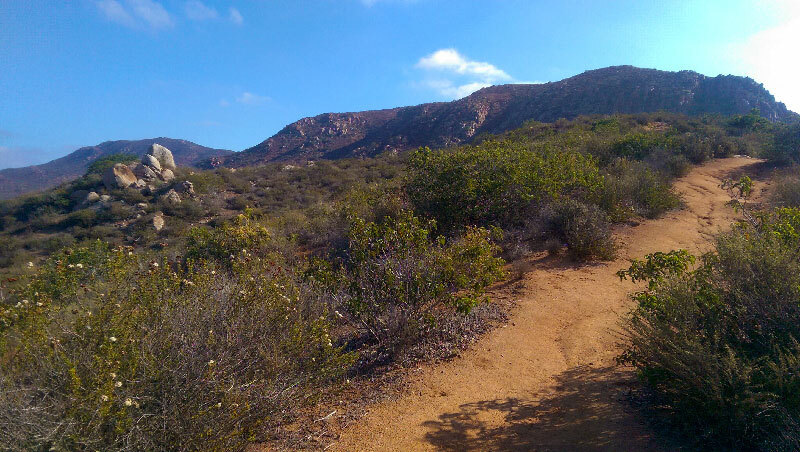 There are a variety of options available for hiking out and back, so your actual distance and time may vary accordingly. 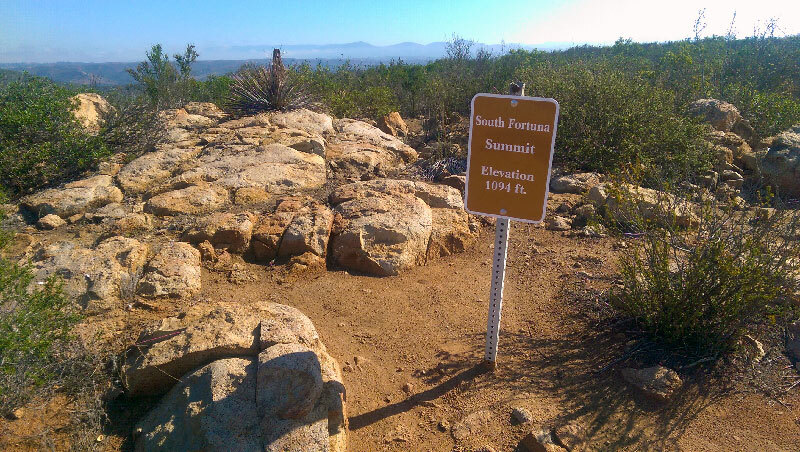 South Fortuna Peak trail info.